So You’ve Launched Your Business – What The Heck Are You Supposed To Do Now? So You’ve Launched Your Very Own Business – Now What The Heck Are You Supposed To Do? Great news! You have taken your passion and used it in a way to generate income – can I just take a moment to say good on you! 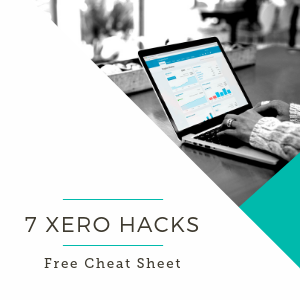 Cloud based accounting software (like Xero) can help you know exactly where your finances stand in real time—with secure access to accurate, up to date financial data anywhere, anytime. Always, always, remember your why!! 7 Reasons Why Cloud Computing Is The Way To Go That’s it, I’m done, screw you and your business!